If interested in such topics, I strongly suggest reading Religion at the Isles of Shoals by Lois Williams. List of some of the baptisms, mostly from John Tucke’s Gosport Church and Town Records. Gosport Town Records also available on ISHRA’s website. 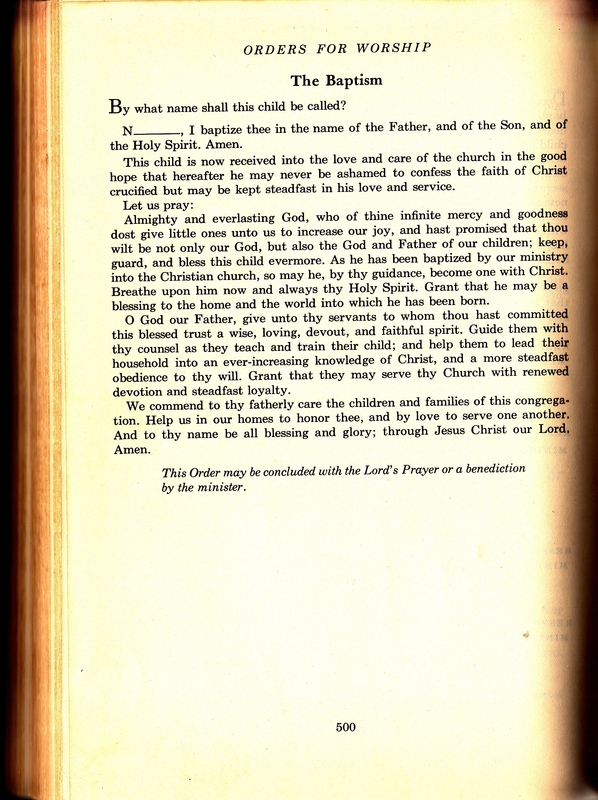 The other baptism text I found on island was from the Hymnal United Church of Christ, p. 29-31, published by United Church Press in 1969 in its 2nd printing. (first printing 1959). I’m certain there is far more information on the subject- but this is what I found in my initial search process. Anyone can feel free to comment and add to the information here! This entry was posted in Gosport Town Records, Isles of Shoals, Rev. 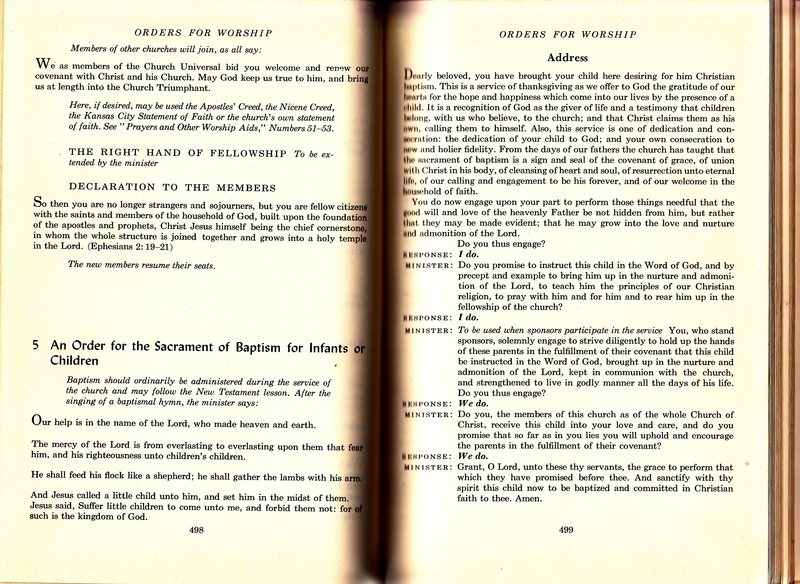 John Tucke, Star Island and tagged Baptism, Chapel, Gosport Town Records, Isles of Shoals, Religion, Rev. John Tucke, Video by Melissa Saggerer. Bookmark the permalink.